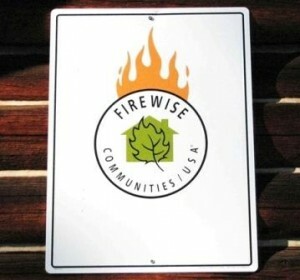 The North Fork’s Firewise Community status was renewed for 2010, in recognition of activities in 2009. The July 7, 2010 workshop and open house served as the community’s annual Firewise Day, thereby satisfying one of the criteria for maintaining our Firewise Community status. Among other benefits, the Federal Emergency Management Administration gives a Firewise community priority in consideration for pre-disaster mitigation planning and project grants. The NFLA also may join Firesafe Montana, a statewide organization that serves as a clearinghouse for technical information and educational materials. Its purpose is to reduce loss of life and property from wildfire.